Life is about footprints. Some people are aware of this, others don’t. It’s all about choices. We can leave smiles and good impressions behind, or we can leave good work behind. But some people leave damage and trash behind without thinking about their footprint and what serious consequences this will have on the ecosystem, on marine animals and on mankind. Single-use plastics are a worldwide problem, not only an Indonesian problem. It doesn’t matter if you go to a beach on Lombok or a public park in Germany. You will find plastic straws, cups, bags and many other interesting trash items everywhere. Especially being a surfer, it’s horrible what is floating next to in the line up. Plastic bottles with shells on the outside - which means this bottle must be in the ocean for a long time. Shoes, fishing nets, candy packaging, diapers, needles, toothpaste and much more. Think reusable - not disposable. Try to avoid food which comes in wrappers. Don’t buy drinks in plastic bottles. Bring your reusable bottle and fill it up. Especially when you are living in a country with drinkable tap water. If you don’t like the taste of tap water, put a piece of lime in it and enjoy. Say no to plastic bags for your shopping. It doesn’t matter if you buy new clothes or your weekly groceries. Bring your own bag - either a cotton tote bag or a shopping net. Put it in your purse, your car or scooter so that you will always have reusable bags with you. Don’t use plastic straws. 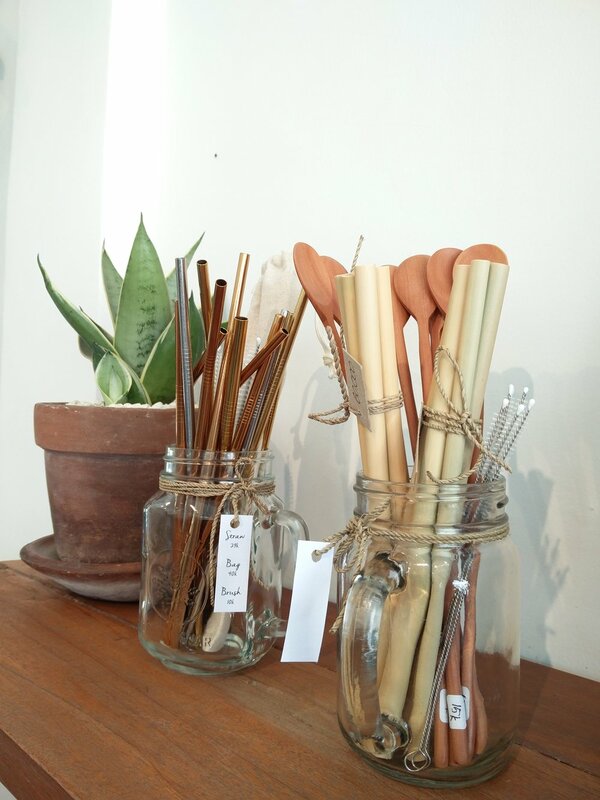 Ask yourself if you need to drink out of as straw or just bring your reusable bamboo, metal or glass straw. Try to use recyclable and compostable materials. SPREAD THE WORD and be a role model to others. You can make a difference! 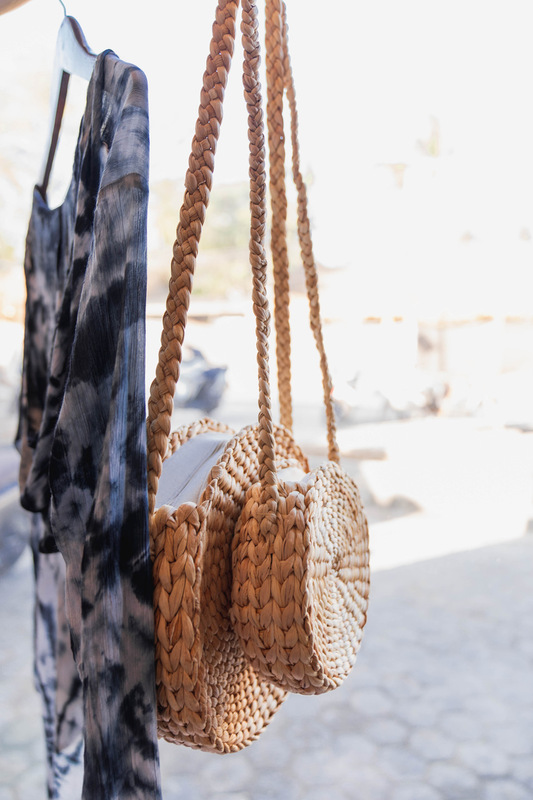 If you are looking for cool bags (cotton and bamboo) or straws (metal and bamboo), the Nalua surf shop offers both. Visit us and pick your new piece.